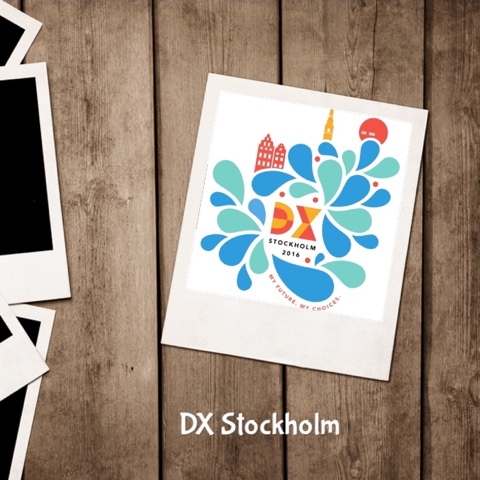 DX Stockholm 2016 - I'm On My Way! | Life, Sport and Diabetes - An everyday look at my life with type 1 diabetes. DX Stockholm 2016 - I'm On My Way! I'm so pleased to tell you that I'm on my way to Sweden for #DXStockholm 2016, a diabetes bloggers' event with attendees from all around Europe! It's being held by Abbott Freestyle Libre, and if last year is anything to go by it's going to be a lot of fun. Make sure you stay upto date with all of the exciting things going on, by reading my blogs which I'll be writing, following my Twitter (@MelStephenson01) for live updates and following my Instagram (@Torchbearer2012) for great pics from the event!